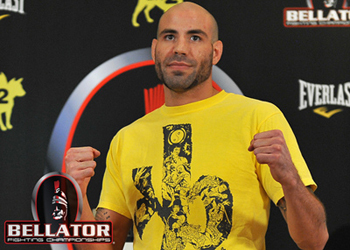 The official weigh-ins for “Bellator 53” took place Friday afternoon at the Buffalo Run Casino in Miami, Oklahoma. Tomorrow’s show features the second round of Bellator’s Welterweight Tournament. Ben Saunders’ (Pictured) 170-pound affair against Luis Santos will headline the card.